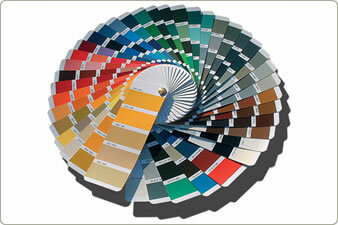 A huge range of colour finishes available. 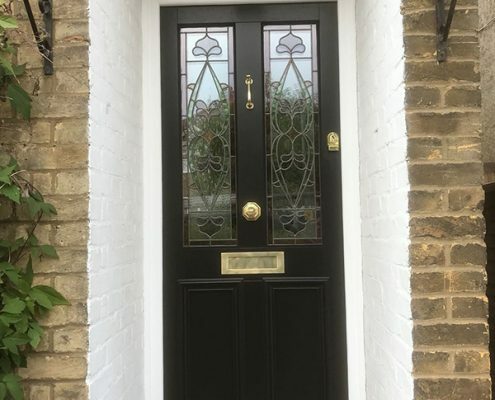 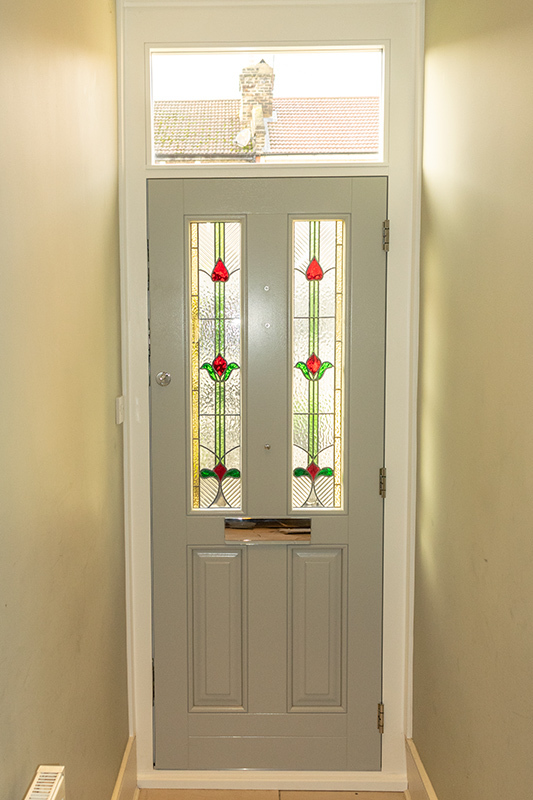 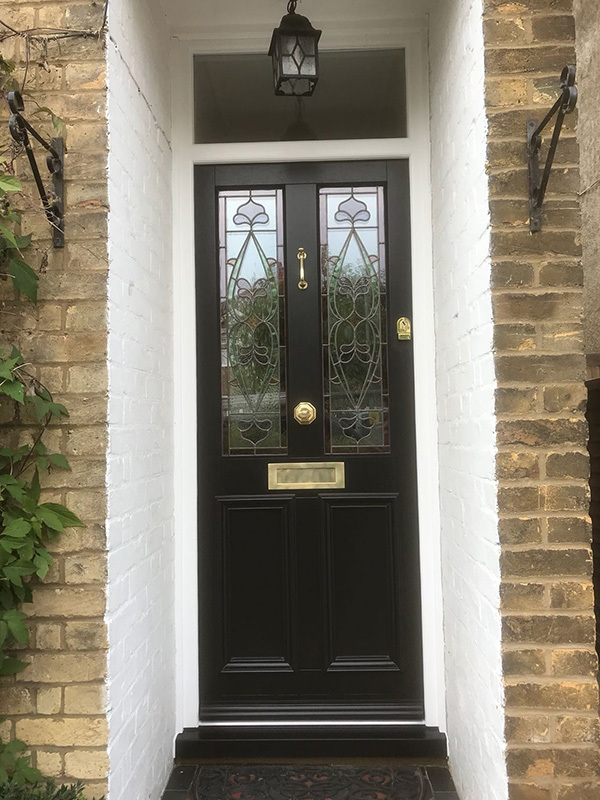 A wooden front door is more than a means of access or a barrier against intruders; it creates the first impression that visitors get of your home. 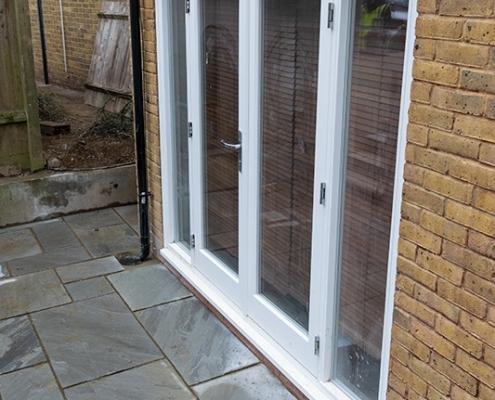 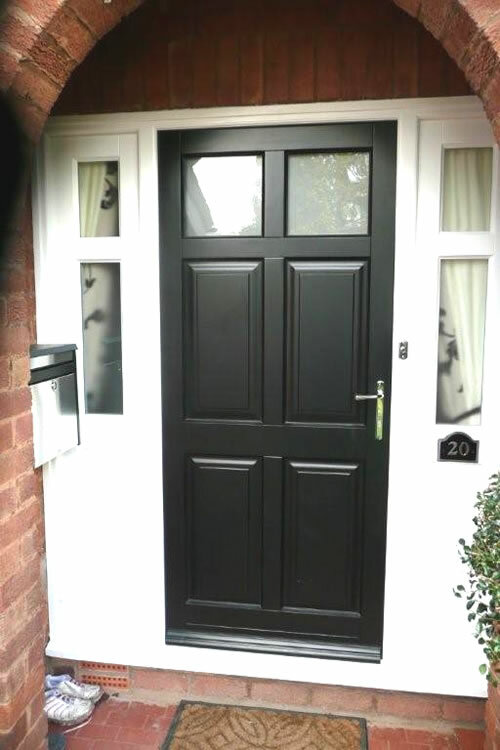 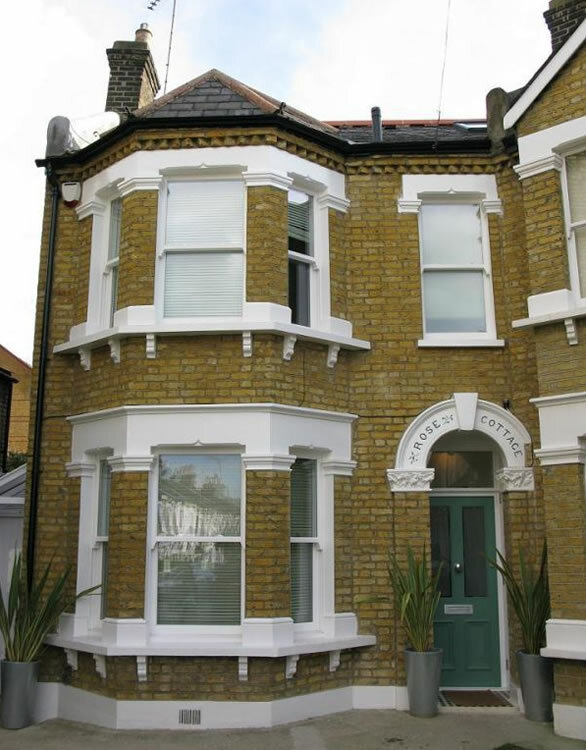 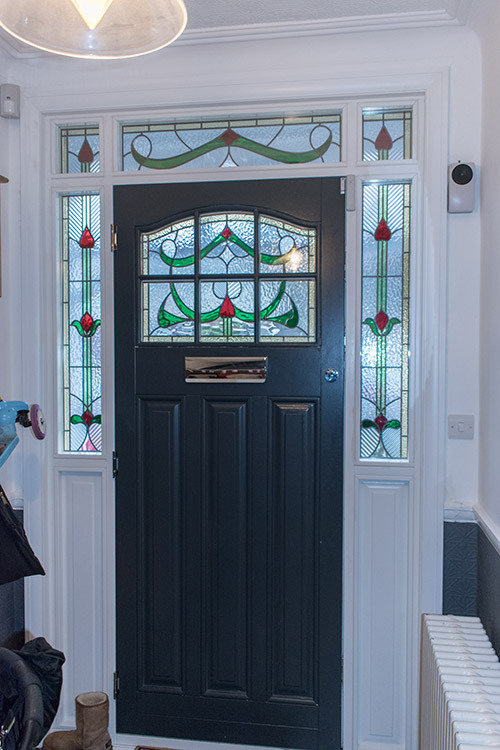 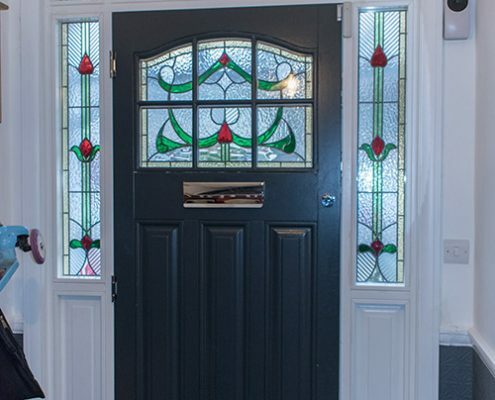 At Enfield Windows we can create an entrance that you will be proud of. 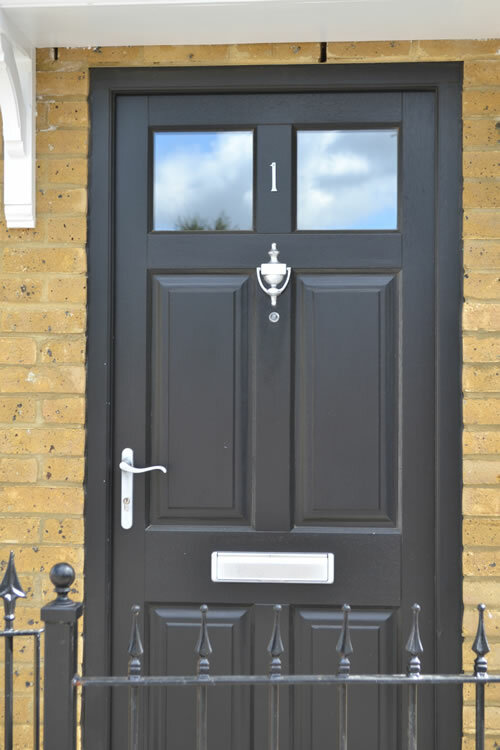 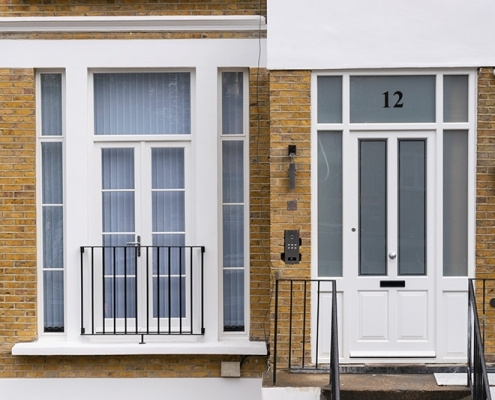 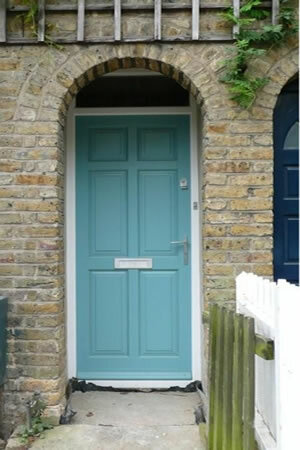 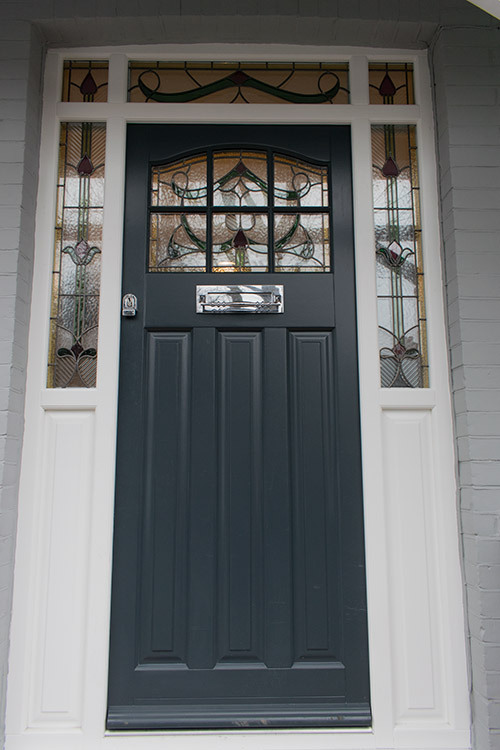 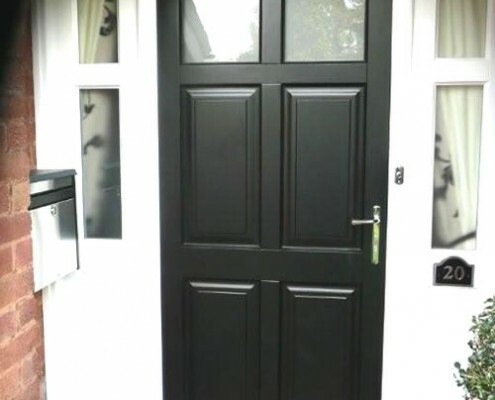 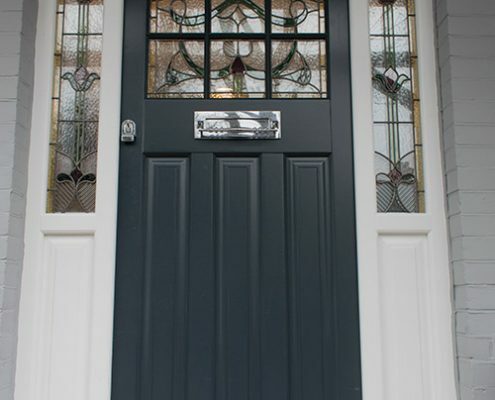 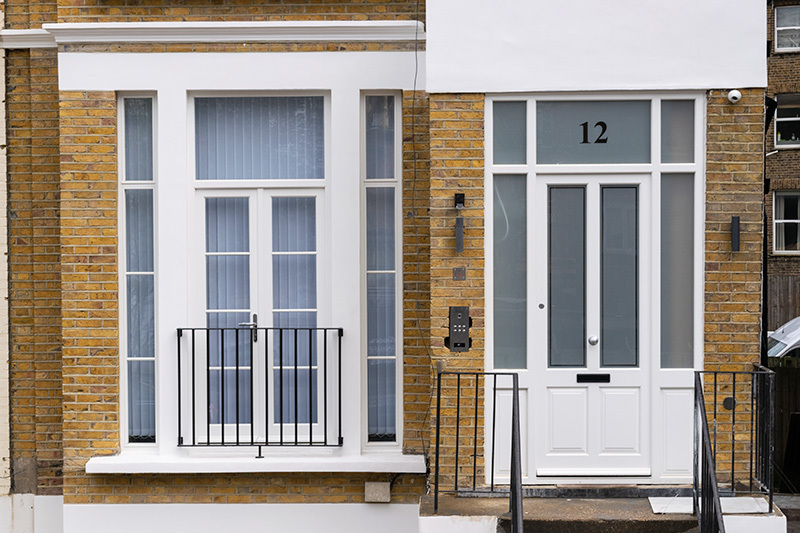 We can provide external front doors made to order in a variety of contemporary and traditional designs. 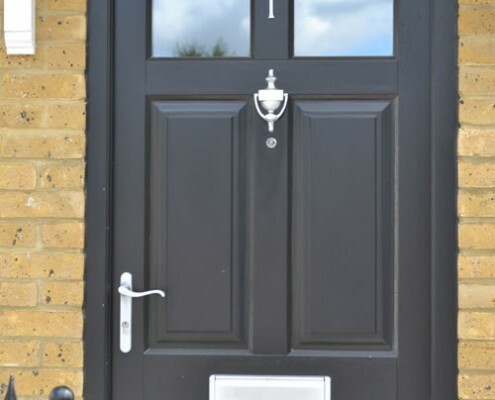 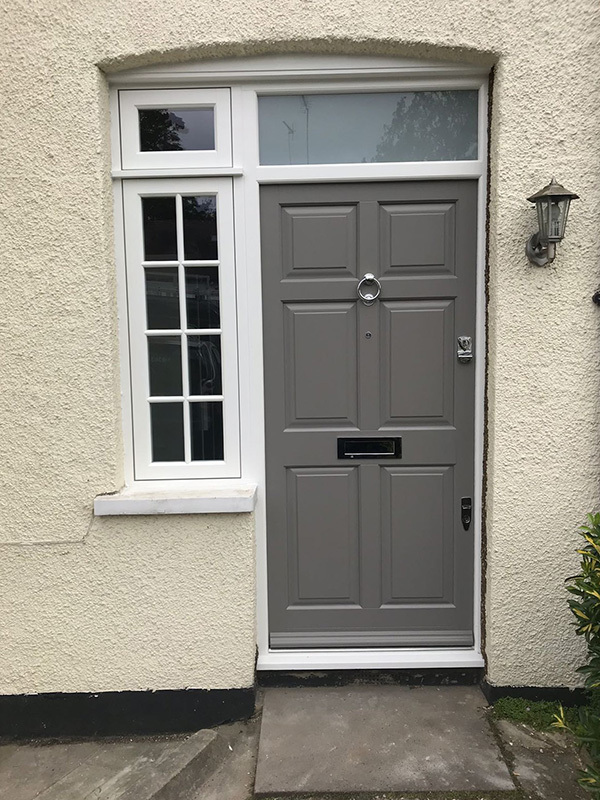 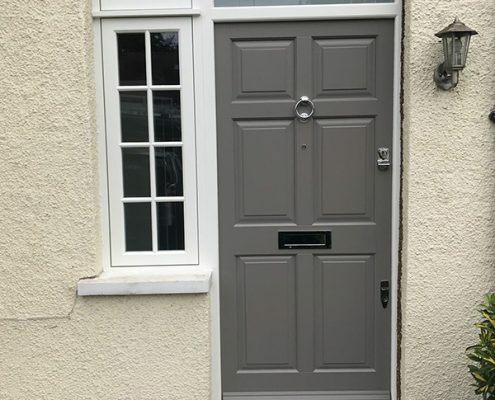 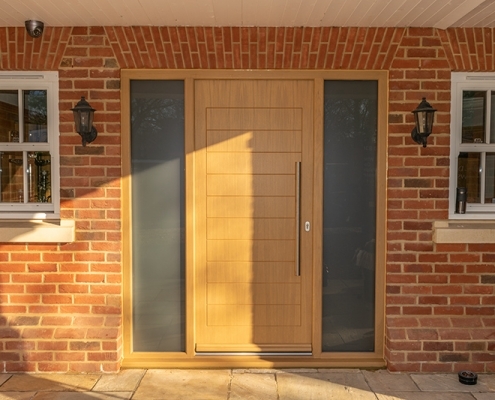 The quality of our range of doors is second to none, the traditional joinery construction and technology make our products reliable, elegant and secure. 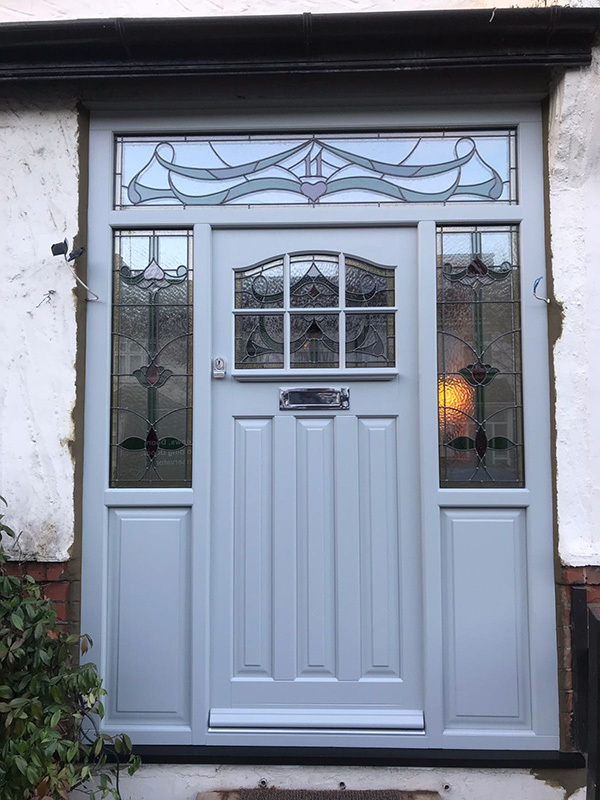 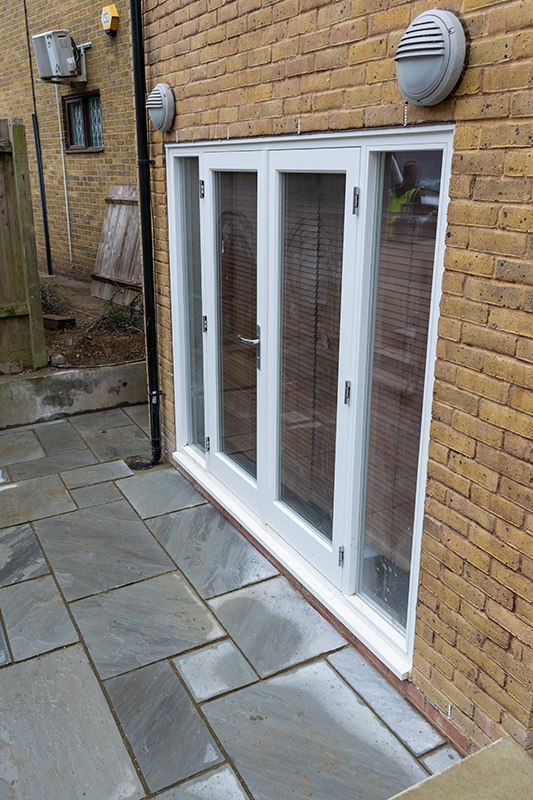 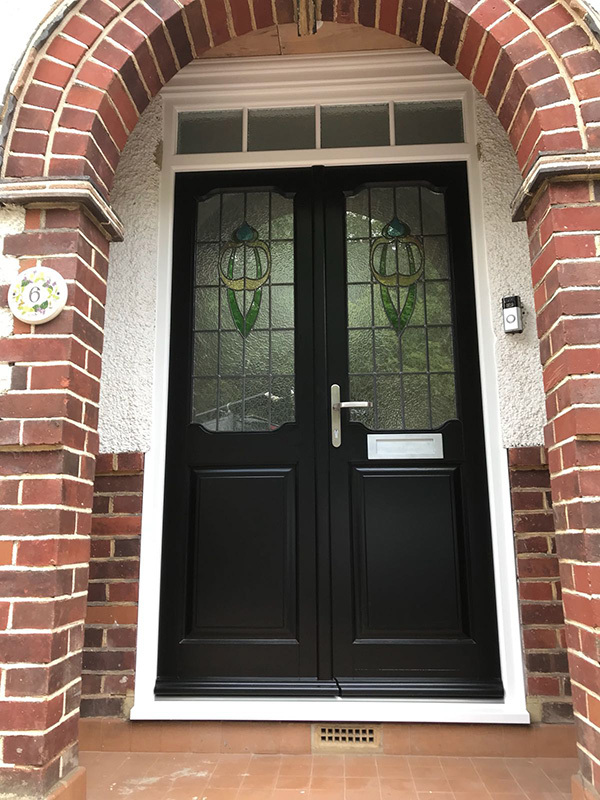 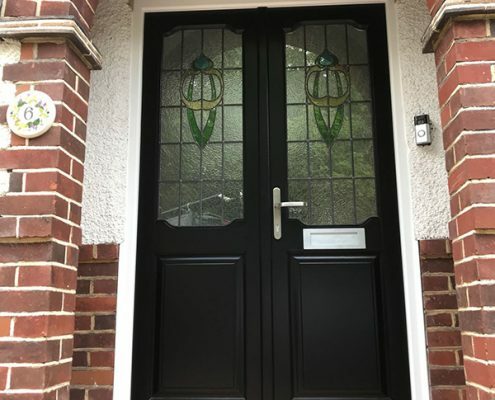 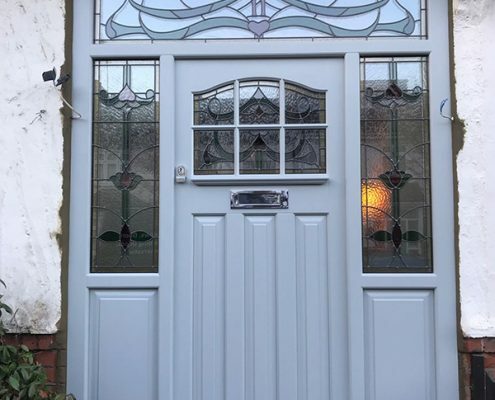 At Enfield Windows we only use high quality timber, giving our wooden doors a long life and making maintenance simple and easy. 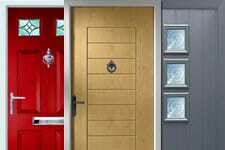 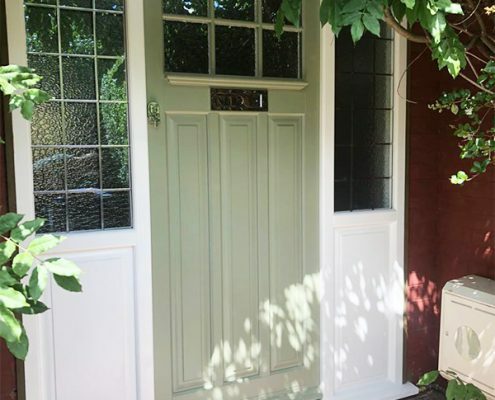 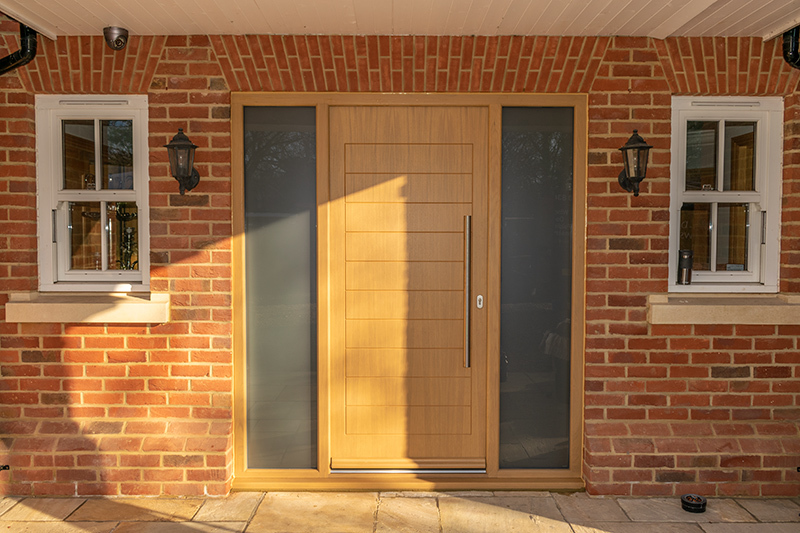 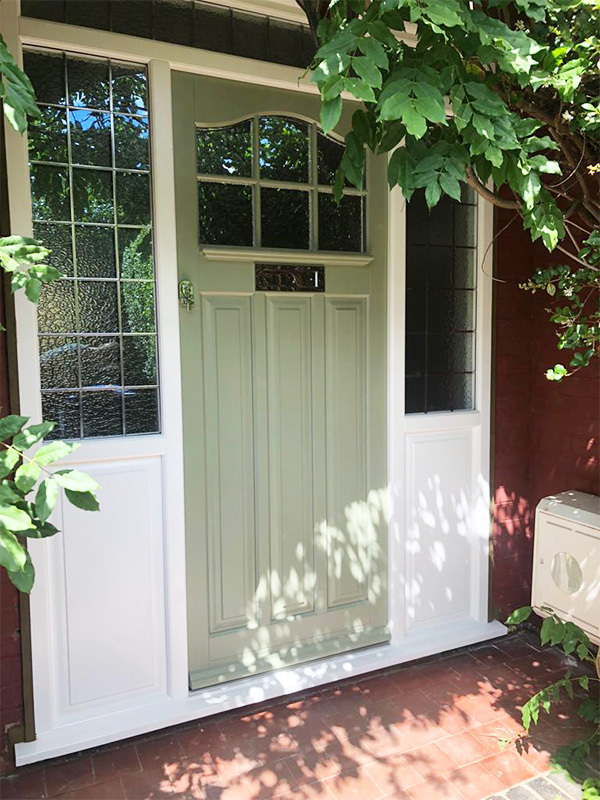 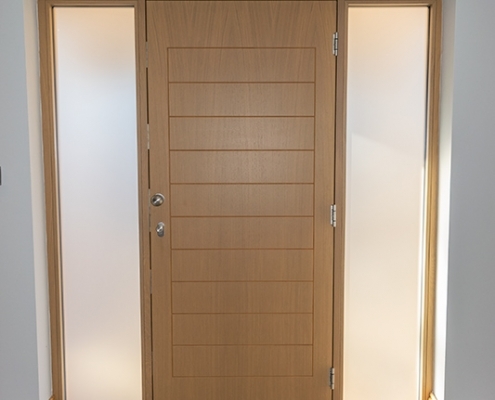 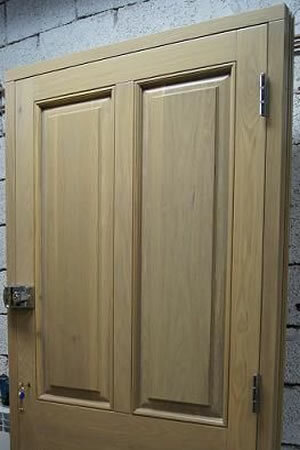 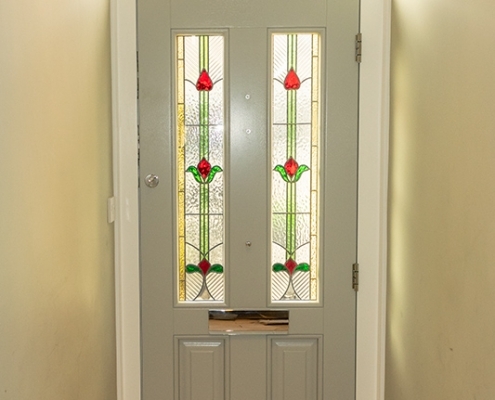 Additions and alterations are relatively simple when using timber because of the nature of the material and our range of wooden doors have many great advantages. 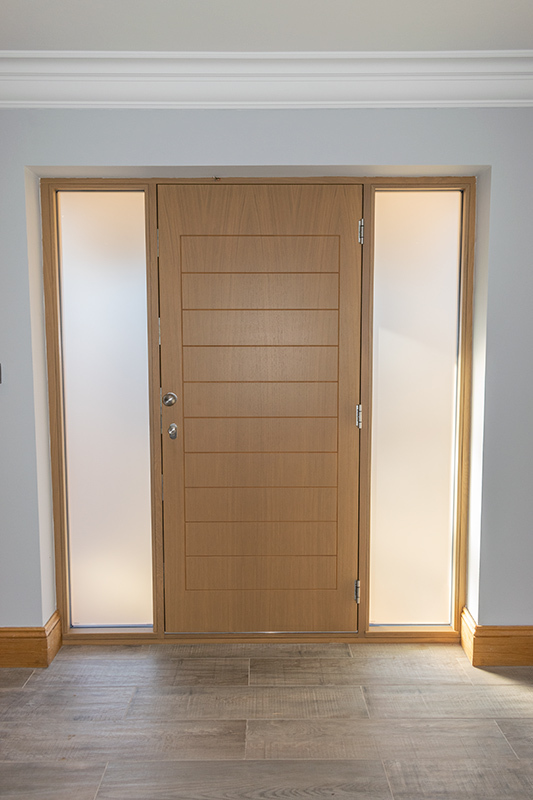 Wooden doors and frames are not affected by temperature, and as a bad conductor of heat and electricity they are less prone to condensation. 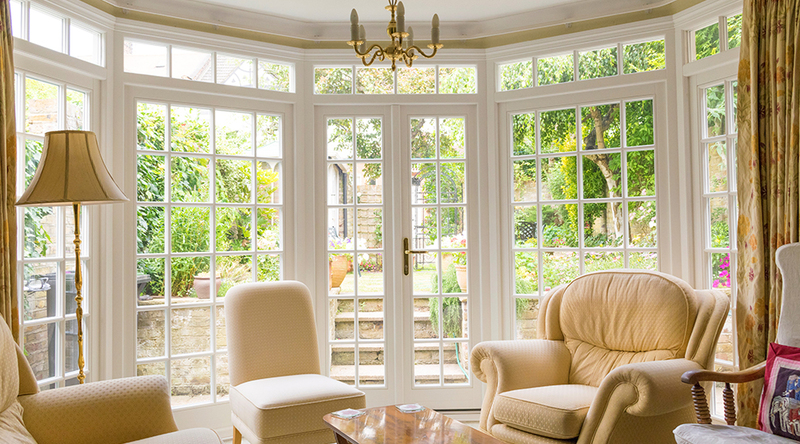 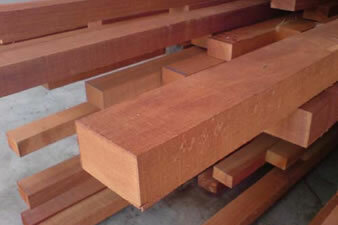 Wooden frames are also much more resistant to air and wind damage over time than metal frames, as they have fewer joints in the frame. 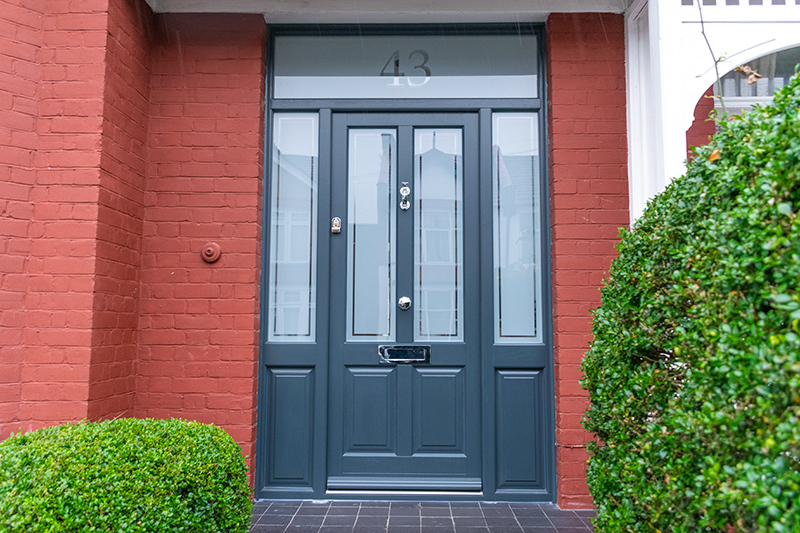 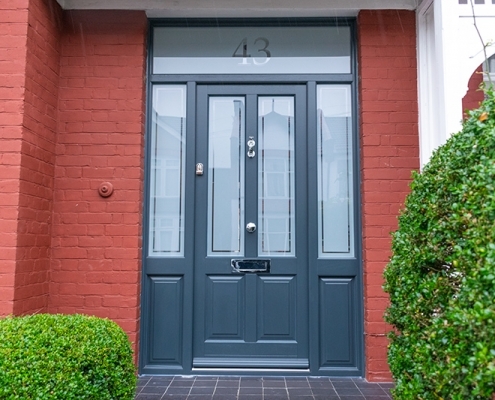 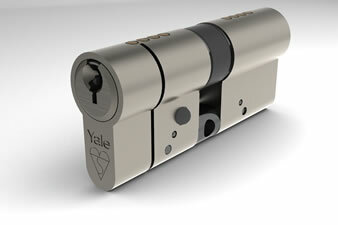 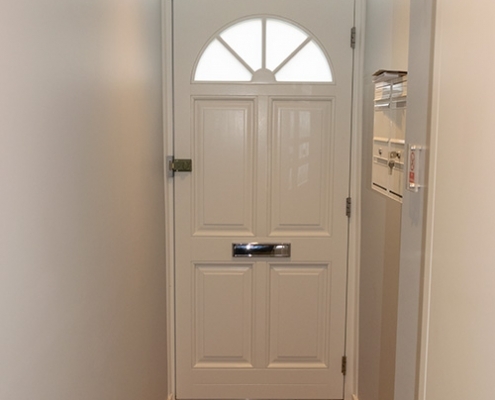 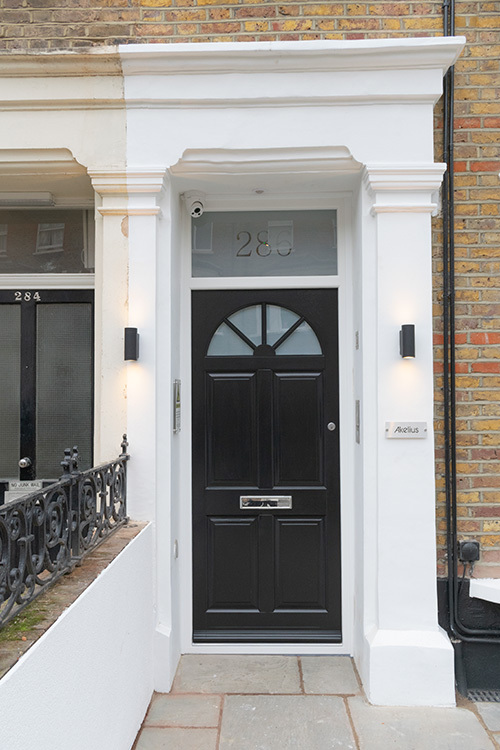 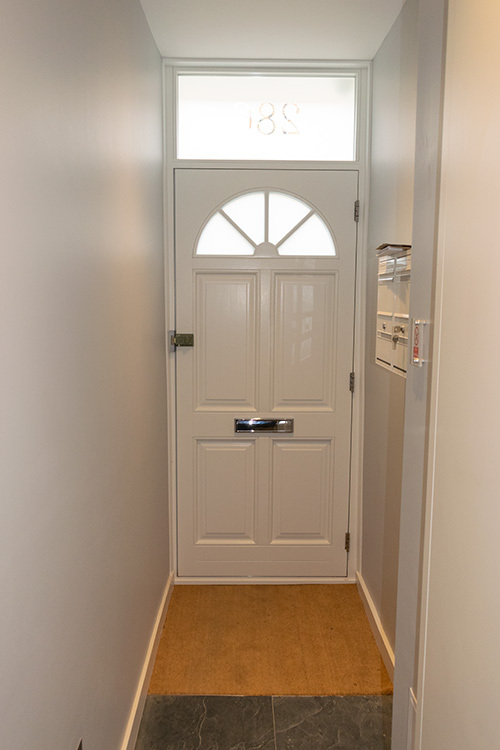 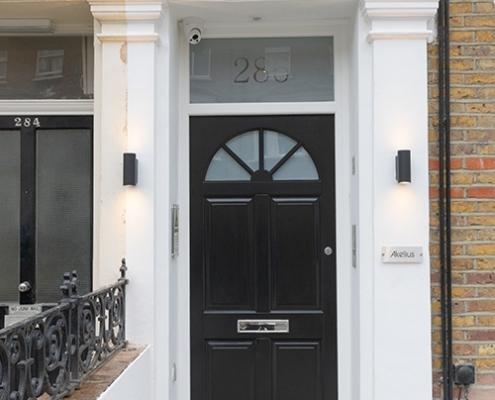 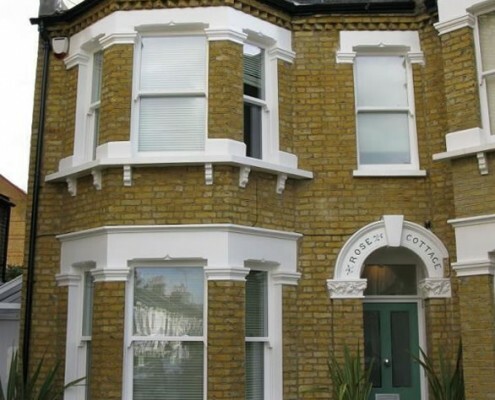 If you wish to discuss any aspects of our timber doors please give us a call on 0208 363 3233 or contact us via email.